San Bernardino is a city located in the Outside Los Angeles region. 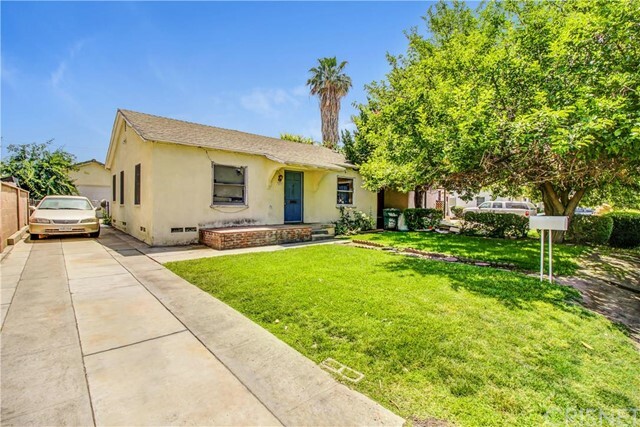 San Bernardino is located near Grand Terrace, Colton, Highgrove, Bloomington, Rialto, Loma Linda, Riverside, Highland, Woodcrest and Redlands and is comprised of the 92324, 92335, 92346, 92347, 92376, 92401, 92404, 92405, 92407, 92408, 92410, 92411 and 94410 zip codes. The real estate conditions in San Bernardino are considered to be a "Seller's Market", which means the demand to purchase homes is greater than the supply of homes available for sale. Description: we have the perfect opportunity for the first time buyer! 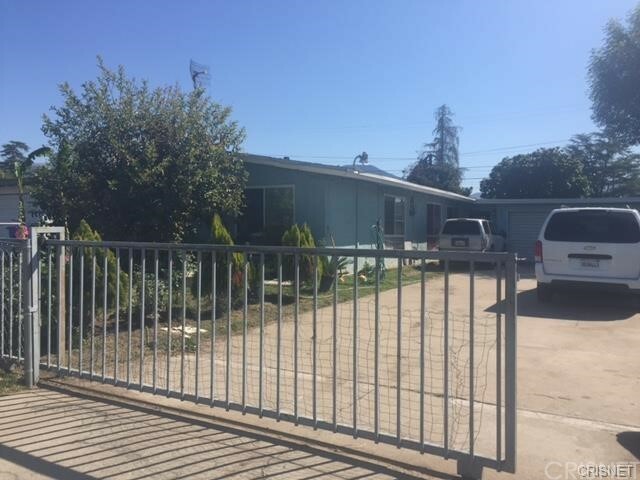 great 2 bed 1 bath home in san bernardino close to perris hill park, shops and restaurants and the 210 fwy! with a 9500+sqft lot, you will have plenty of space to add your own flair. 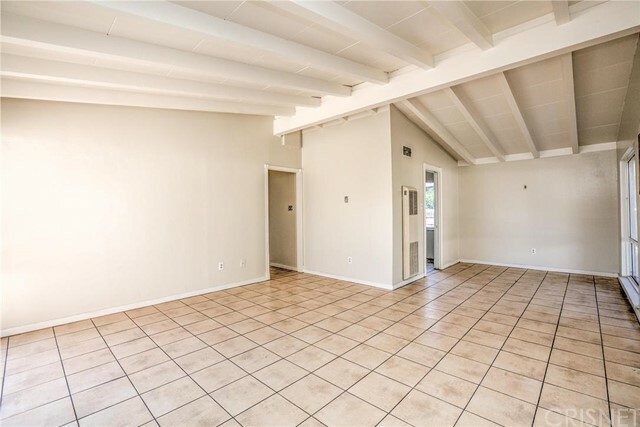 very open floor plan with plenty of natural lighting throughout. laminate and tile flooring in main areas. kitchen has plenty of cabinet space. comfortable size bedrooms with ample closet space. drive way fits 2 cars. huge backyard with fruitful trees is great for gardening! Listed By: Lavell Thompson of Johnhart Corp.